Career development is a lifelong process of learning, exploring, making decisions and preparing for the future. The answers to the questions “Who am I?” “Where am I going?” and “How do I get there?” change as our lives progress. Career development begins in early elementary years when we first decide what we will be when we “grow up.” However as we learn more about ourselves and what opportunities are available to us, our career goals evolve. Career Development Month, beginning Nov. 1, brings awareness to this process and celebrates the mentors, educators, advisors and others who help us every step of the way. On Nov. 15, Lt. Gov. Brad Little will formally announce Gov. Butch Otter’s proclamation of November as Idaho Career Development Month. 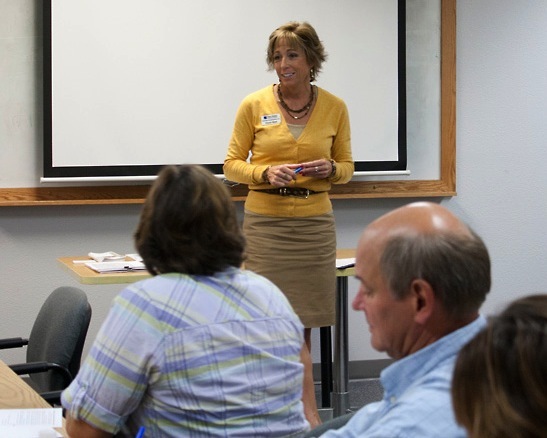 At the same ceremony, the Idaho Department of Labor and the Idaho Career Development Association will present the Leadership in Career Development award to Idahoans who make a significant difference in helping others progress in their career development. Improving your current job skills. Find out about training at your workplace, online or in a class that will help you do your current job better or prepare you for a promotion. Learning about an occupation that might be a great fit for you. Use the Idaho Career Information System (CIS) to find out about the skills, preparation, wages and outlook for any occupation that interests you. Clarifying your goals. Work with a school counselor or Idaho Department of Labor workforce consultant to plan your next steps. This entry was posted in Students and tagged career development month, career goals, idaho career information system, idaho department of labor, students, youth on October 31, 2013 by Idaho Department of Labor. In tough economic times when governments become strapped for operating revenue, the public – and their representatives – often focus on public employees during debates over tax increases and spending cuts. Higher-than-average government salaries draw quick attention, but advanced education and experience is required for many government jobs that dictate those salaries. Some government technical or financial jobs require master’s degrees or doctorates. At the same time, communities are always looking for more higher-paying jobs to fuel their local economies – jobs like those many government workers hold down. These workers help the local economy by spending their paychecks in the community, although increased Internet sales have siphoned off some of that local activity. This entry was posted in Employers, Employment News and tagged bachelor's degrees, government jobs, idaho department of labor, idaho economy, public service jobs on October 22, 2013 by Idaho Department of Labor. Q. I am a federal worker who was furloughed under the federal shutdown. I have since returned to work and learned that I would be paid for the time I was off. Do I need to report this for unemployment? A. Yes, this is considered back pay and reportable for unemployment for the week covered by the payment. Please contact us at 332-8942 to have this corrected. Q. Will this result in an overpayment? Q. I want to cancel my claim since I returned back to work. What do I need to do? A. You may not need to withdraw your claim. 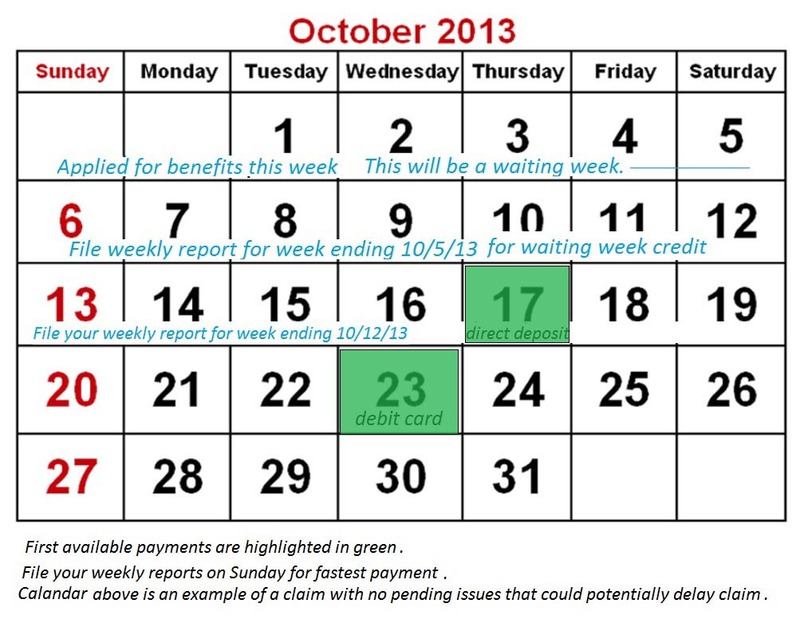 If you simply stop filing your weekly report, the claim will go inactive on its own after two weeks of non reporting. If you would, however, like your claim removed from our system, you must submit a letter asking us to withdraw the claim. It must be signed with a handwritten signature (an email signature is not acceptable). You would be responsible for repaying any benefits received on the claim. Q. Is there any reason I need to keep my address current in your system? A. Yes. We will mail important overpayment and year-end tax information. Read the earlier blog post on furloughed federal workers and unemployment benefits here. This entry was posted in FAQ Friday, Unemployment Insurance and tagged furloughed federal workers, idaho department of labor, overpayment, unemployment benefits on October 21, 2013 by Idaho Department of Labor. 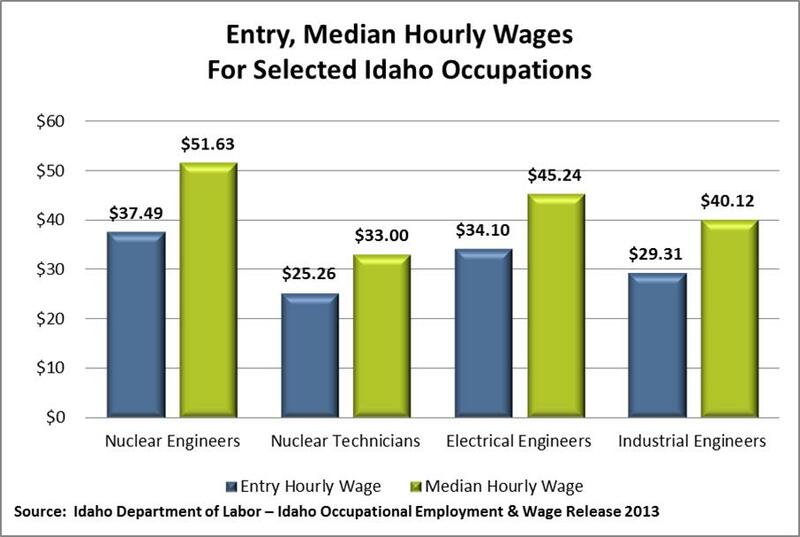 The Idaho National Laboratory is one of the most important employers in the 16 counties of eastern Idaho. Despite recent and highly publicized layoffs, about 6,400 people work at the national research laboratory for the government and its contractors. The INL in the coming years will experience an increasingly aging workforce. Large numbers of employees are in their 50s and 60s, representing both a challenge for the INL and an opportunity for many Idahoans seeking high-wage technology jobs. This entry was posted in Employment News and tagged eastern Idaho jobs, engineering jobs, high-paying jobs, idaho department of labor, idaho economy, INL on October 18, 2013 by Idaho Department of Labor. Kevin Mansfield believes he has been under-employed since moving from California to Idaho nearly five years ago. He worked as a private investigator for the past 12 years, traveling all over the West when assignments came in, expending a lot of personal money just to work a case and then waiting two to three weeks to get paid. While the pay was good, the work was sporadic. After being randomly selected for an Idaho Department of Labor job search assessment as an unemployment claimant, Kevin was required to attend a class outlining what services were available from the Labor Department and how to look for work. “I was engaged and asked a lot of questions. I really wanted a different life,” Kevin said. After class, Kevin had a discussion with Frank, who recommended that Kevin talk to the local veterans representative. Kevin was told about VRAP (Veterans Retraining Assistance Program), which pays a monthly stipend for education in a critical career. He was accepted into the program and began school at North Idaho College as a medical billing specialist with an emphasis in medical coding. Kevin said it was important that the majority of the classes were online, so he could continue to work as a private investigator. Kevin was told about a new-hire program at Kootenai Health for medical coding students. “In a nutshell, they were going to pay for the training and for me to continue to go to school full time,” Kevin said. He was one of 13 selected for the program for the fall semester. According to Kevin, there were “two critical pieces of the puzzle pieces coming together” to get him on the way to his new career. This entry was posted in Job Seekers and tagged idaho department of labor, job seeker, Post Falls, success story, veterans programs, VRAP on October 15, 2013 by Idaho Department of Labor. National data have been showing the economy adding jobs slowly but at a consistent pace since 2010. The same is true for Idaho although the pace has been even more sluggish. At the same time, the unemployment rate has been more stubborn. Any positive changes in the rate for both the nation and the state have not been at the same rate the economy appears to be adding jobs. Much of this discrepancy can be chalked up to the different survey methods used to calculate unemployment and jobs. Multiple job holders taking some of these new jobs does seem possible although the data on multiple job holders are limited. Nationally, the percentage of employed workers holding multiple jobs has steadily declined since 1995. In 2012, 4.9 percent of workers had at least a second job. In 1995, it was 6.2 percent. 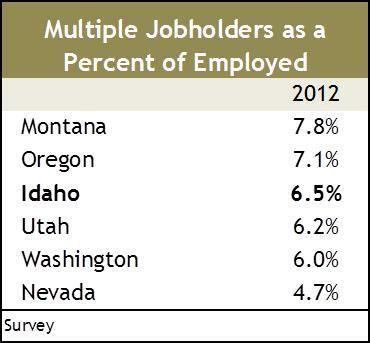 Idaho has had a similar downward trend, but the rate has been consistently higher than the nation’s. The state peaked in 1996 at 10.3 percent before dropping to 7.6 percent in 2002. The rate has fluctuated since then but is trending downward. For 2012, the annual average was 6.5 percent. 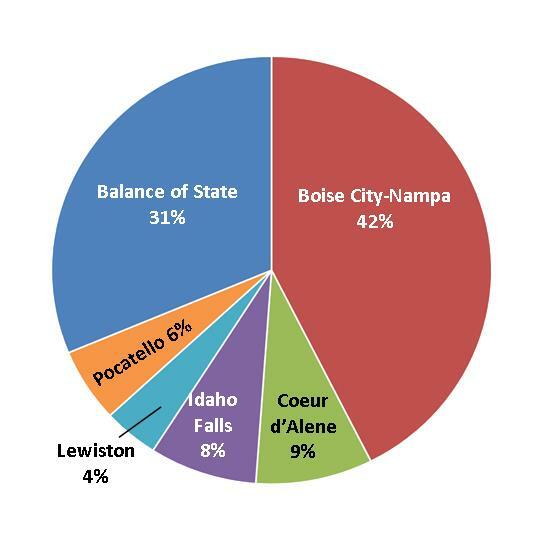 Idaho ranks in the middle compared to its border states. Montana topped the region with 7.8 percent in 2012 while Nevada was the only state in the region below the national average. 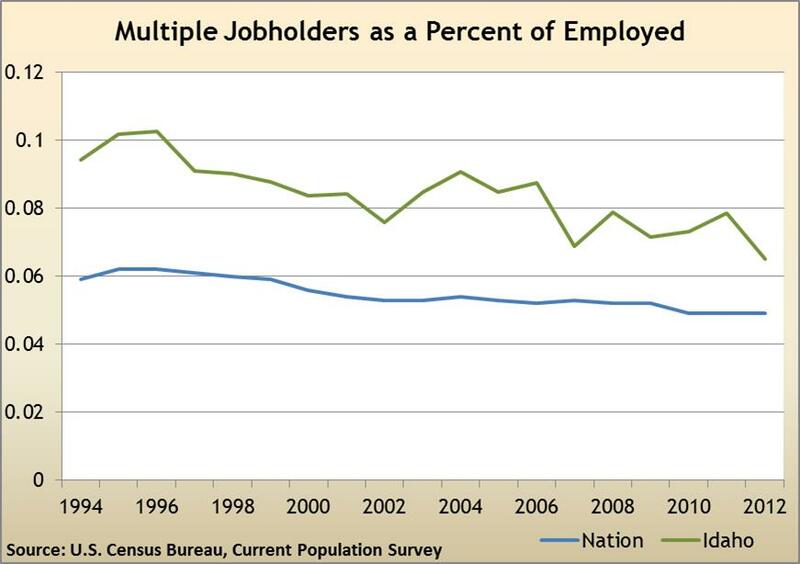 Total number of multiple job holders has fluctuated with the economy. In 1997, the nation had almost 8 million people working more than one job. That declined through the 2001 recession before picking up with the rest of the economy in 2003. The total continued increasing during the expansion before dropping off in the Great Recession. The total rose slightly in 2012 to 2.8 million. This entry was posted in Employment News and tagged employment, idaho department of labor, Idaho workers, multiple jobs on October 8, 2013 by Idaho Department of Labor.